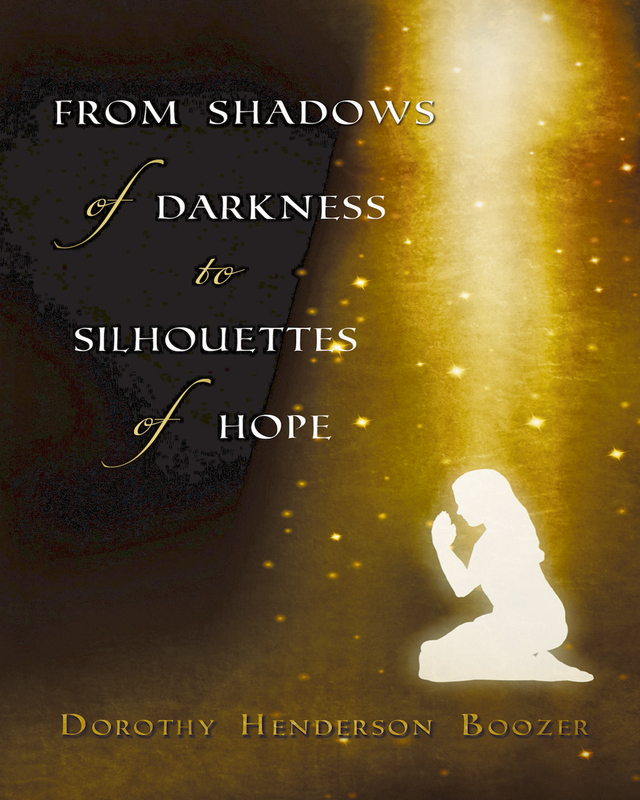 From Shadows of Darkness to Silhouettes of Hope is the true story of a young woman’s faith journey from 1969 to 2005. This journey of faith begins as the child grows up Catholic in the Northeast. While trying to fulfill her curiosity and understand this complicated faith, she is uprooted to the Bible Belt of the Deep South. The girl struggles with the culture shock of her new surroundings and the stigma of being Catholic, realizing that her religion was repelling others. She explores the Protestant faith, which complicates her faith journey even more. She is eventually led back home to Catholicism with an even greater desire to explore her faith as an adult. After her most important accomplishment of raising her son, this same desire eventually leads to a total commitment to God. 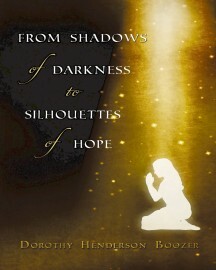 Would this commitment lead her to a life of service, a life of prayer, or to an unexpected shadow of darkness? Keywords:- Catholic, Catholicism, Spirituality, Faith, Christian, Religious Life, Nuns. Genres:- Mind, Body & Soul.